October 2014, I found out I was pregnant for the second time. I was ecstatic. My first pregnancy was relatively a breeze. I mean I dealt with morning sickness, aches, pains, and all the usual pregnancy symptoms but I kept thinking it could be worse. Well, my first appointment with my OB during the second pregnancy I found out one way it could be more of a challenge, hypothyroidism. Hypothyroidism is when the thyroid gland is under performing and not create enough of the thyroid hormone. It occurs in 1 to 4 of every 1000 pregnancies in the United States according to the National Institute of Diabetes and Digestive and Kidney Diseases. It’s most frequently seen in women who suffer from Graves disease. The levels of pregnancy hormones can take a toll on the body and sometimes hypothyroidism can actually start or get worse during pregnancy. 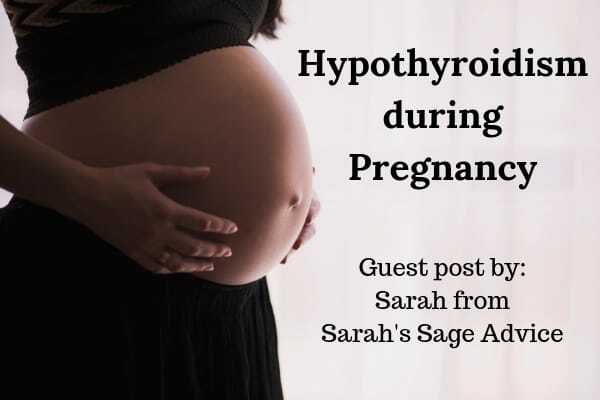 Hypothyroidism can be harmful to the pregnancy and baby and that is why the blood test generally is done early in pregnancy and is often first caught during pregnancy. Pregnant? Check out my Pregnancy Page for must-have information for every trimester! If you are not tested during your first OB appointment, especially if you have a family history of thyroid or autoimmune diseases, I highly recommend you ask your doctor and have blood work done. Hypothyroidism is easily treated with a synthetic hormone. During the length of pregnancy and after, your OB will work closely with you to make sure your hormone levels are where they should be. Due to the hormone changes during pregnancy this means close moderation of your thyroid hormone levels. 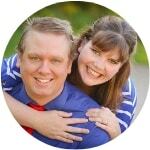 As I was pregnant with my second I had blood work done just about every appointment. This was to monitor that the synthetic hormone I was taking was the right dosage. After pregnancy and while breastfeeding this is also important. Hormone levels change drastically after birth and during breastfeeding and those can mean a change in dosage is needed. Many mothers are able to have hypothyroidism, take medication, and continue to breastfeed. Of course, while breastfeeding we are often concerned for everything we take in because it may pass to baby. The risk of taking any hypothyroid medicine while breastfeeding is extremely low and the risk of having untreated hypothyroidism can be worse for mom, baby and any breastfeeding. If you ever have any questions about the safety of a drug during pregnancy/breastfeeding you can check with Infant Risk. Left untreated hypothyroidism can affect mother’s supply of milk, when treated most mothers are able to breastfeed successfully. Pregnancy can be many things. To many women, it is a breeze and to many, it is a challenge. 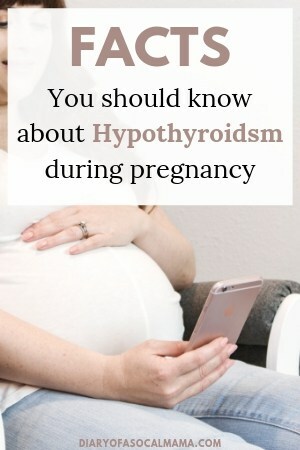 There are many things that can affect mom and baby, hypothyroidism is something to consider during pregnancy, breastfeeding, and even while trying to get pregnant if already diagnosed. When treated and monitored, however, it’s definitely possible to have a successful pregnancy without complications.